Welcome to Legg Creek Farm! 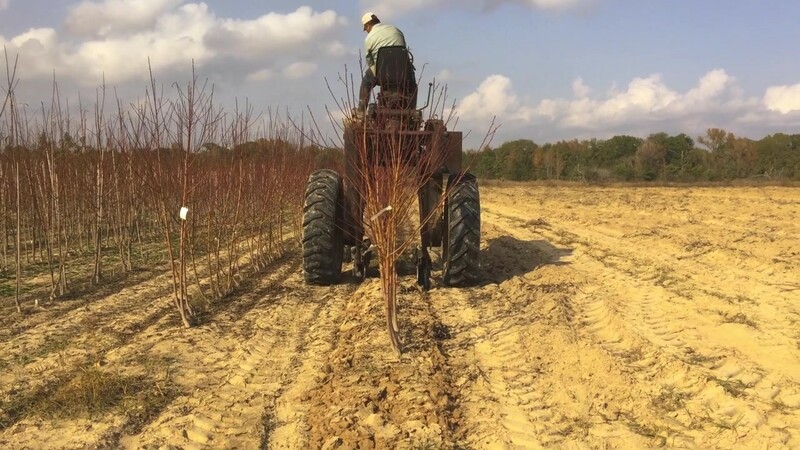 Our goal is to supply you with high-quality fruit trees that have low chilling requirements, making them well-adapted to the southern United States. While they are adapted to the South, they will also thrive in more northern climes. Our fruit trees are grown and grafted in Texas, and when established they are very drought and heat tolerant. 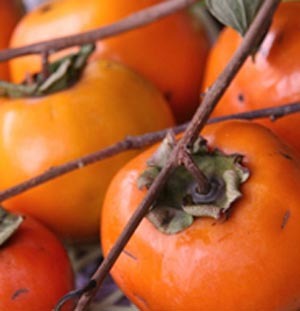 We have a wide selection of fruit and nut bearing plants, and we are looking to add more plants all the time. Our goal is satisfied customers, so please let us know how we can serve you! Free Fruit Tree with every Order! Download our latest catalog!